Thirteen-year-old Josh McGuire knows an orphaned bear cub he's found will be given to researchers if the game warden tracks it to his dog house. Instead, he runs away with the cub to the mountains, vowing to protect it until hunting laws are changed. 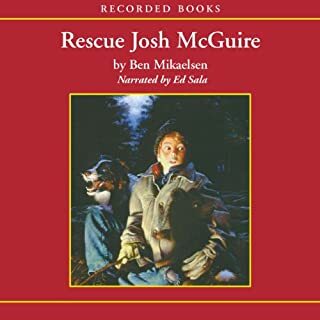 But the Montana wilderness is a dangerous place, and saving the cub's life may cost Josh his own. Dylan Barstow has finally crossed the line. After getting caught on a late-night joyride in a stolen car, Dylan is shipped off to live with his ex-Marine uncle for the summer. But Uncle Todd has bigger plans for Dylan than push-ups and early-morning jogs. 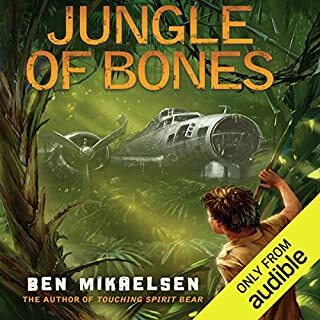 Deep in the steamy jungles of Papua New Guinea, there's a WWII fighter plane named SECOND ACE that's been lost for years, a plane that Dylan's own grandfather barely escaped from with his life. In all this time, no one has ever been able to track down SECOND ACE - but now Dylan and his uncle are going to try. best book series I have ever seen!!! When Petey Corbin is born in 1920, no one knows about cerebral palsy. After struggling to care for her frail infant who is often racked by seizures, Petey's mother reluctantly places him in an asylum. There, he is labeled an idiot and ignored. Few people look beyond his twisted body to see the intelligence in his eyes. Then another young resident, Calvin Anders, arrives in Petey's ward. As he learns to understand Petey's garbled sounds, Calvin becomes his spokesman and best friend. Years later, however, they are separated when Petey is moved to a nursing home. Alone and withdrawn, Petey wonders if he will ever find another person who understands him. 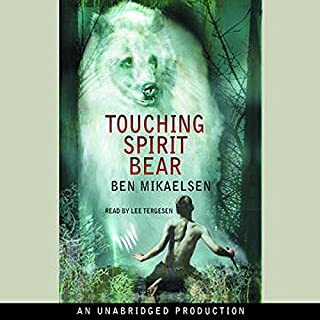 Ben Mikaelsen, award-winning author of Rescue Josh McGuire, Stranded, and other popular books for young adults, has crafted a poignant tale of friendship and triumph over disabilities. 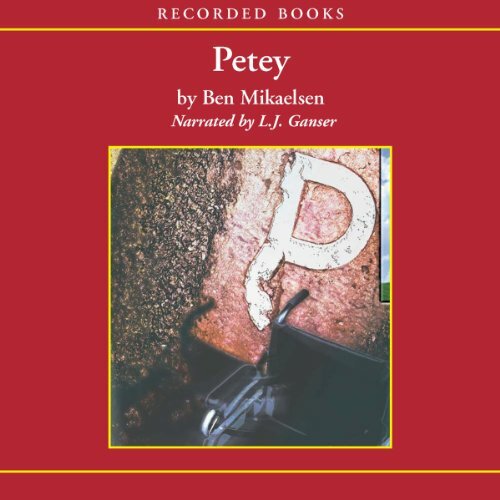 Petey was chosen by the New York Public Library as one of its 100 Books for Reading and Sharing, and it won the Western Writers of America Award. 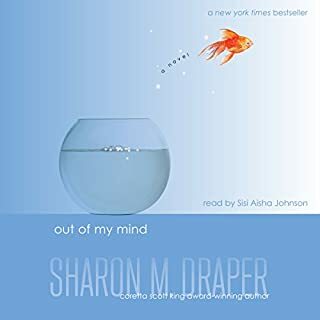 for someone with severe CP, there was an equal balance of good and cringeworthy in this book. That said, it is NOT an appropriate introduction to this disability for children! While the details of the disability were very familiar, the presentation of this information was terrible. To dwell on personal hygiene particulars and liken them to a baby was one example of how lacking in respect for the dignity of the person was continually in view. Likewise, repeated references to the disabled as idiots and disgusting, while used as contrast, is a very poor choice of introducing respect as a given. Sure, there may be a very small group of ignorant people, it should not be suggested as the NORM before one gets better educated. Children should be given appropriate, respectful information without including ideas they might otherwise never entertain. NOT RECOMMENDED FOR EDUCATORS! I enjoyed this bool. I had to read it for class but I opt tp listen to it. The reader bought the characters to life and made me feel like I knew all of them. Be prepared to laugh and cry. Thank you Ben Mikaelson for sharing Petey's life story!!! What did you like best about Petey? What did you like least? 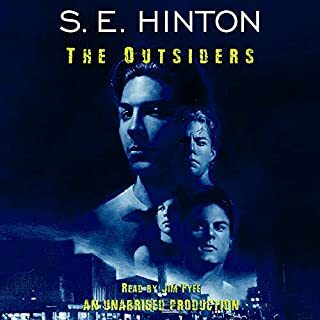 I used this audio version for my 6th grade Language Arts classes. 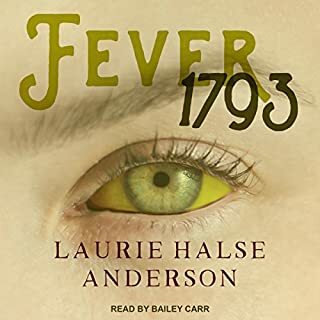 While the reading itself (the narrator) is very well-done, the way that the audio is broken up is very inconvenient. The book on audio is separated into sections rather than by chapters--this makes it very difficult to find the correct spot to start from.